Checkout has become the first payment solutions provider (PSP) to accept payments via mada, Saudi Arabia’s domestic network. The partnership will enable mada cardholders and merchants to complete transactions online. According to mada, over one billion transactions are routed through its network every year. The network connects merchant and card issuer banks to transactions from ATMs and point-of-sale (POS) terminals. Checkout works directly with businesses to handle payments in any country, via a single integration. Its solutions connect e-commerce businesses with all credit and debit cards and “major alternative payment methods” using proprietary technology. The firm says it processes payments in over 150 currencies. Gulf Cooperation Council (GCC) customers include Samsung. 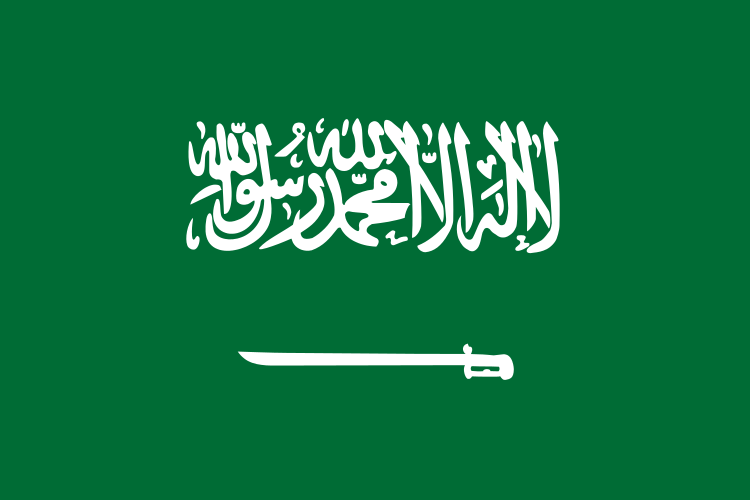 Mada was formerly called the Saudi Payment Network (SPAN). This was established in 1990, and the network connects all ATMs and POS terminals throughout the country to a central payment switch that in turn re-routes the financial transactions. According to mada’s website, in 2015, there were more than 17,000 ATMs and 225,000 POS terminals connected to the network.